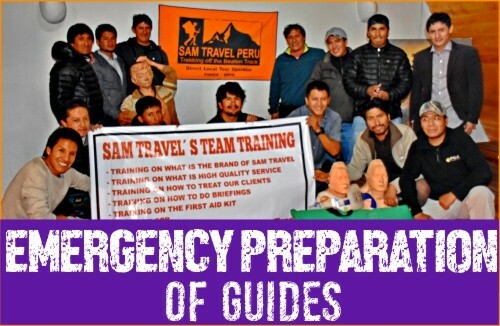 SAM Travel Peru is a socially responsible tour operator concerned about the environment. 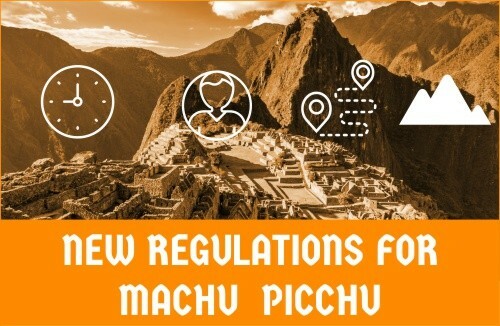 Our Plant A Tree campaign creates awareness to local communities and the citizens of the city of Cusco that deforestation issue in the Andes Mountains is a serious one. 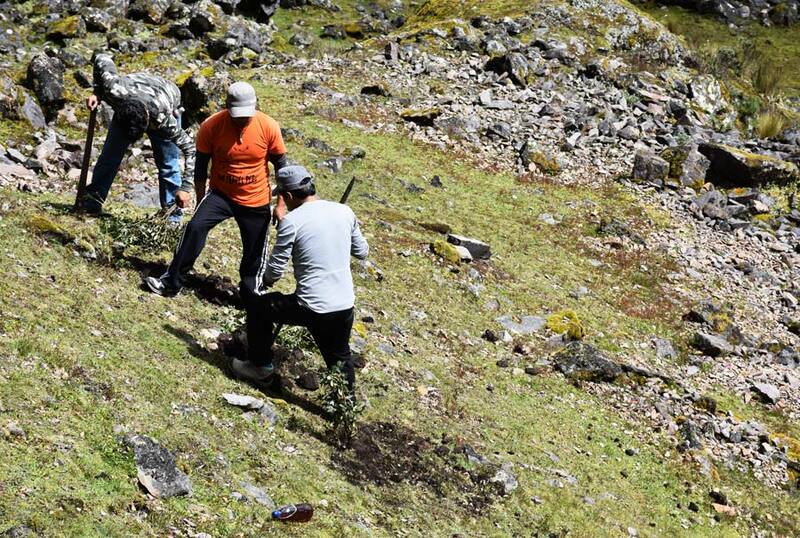 As each year, many mountain slopes are void of trees and that causes a huge decline in the wildlife. 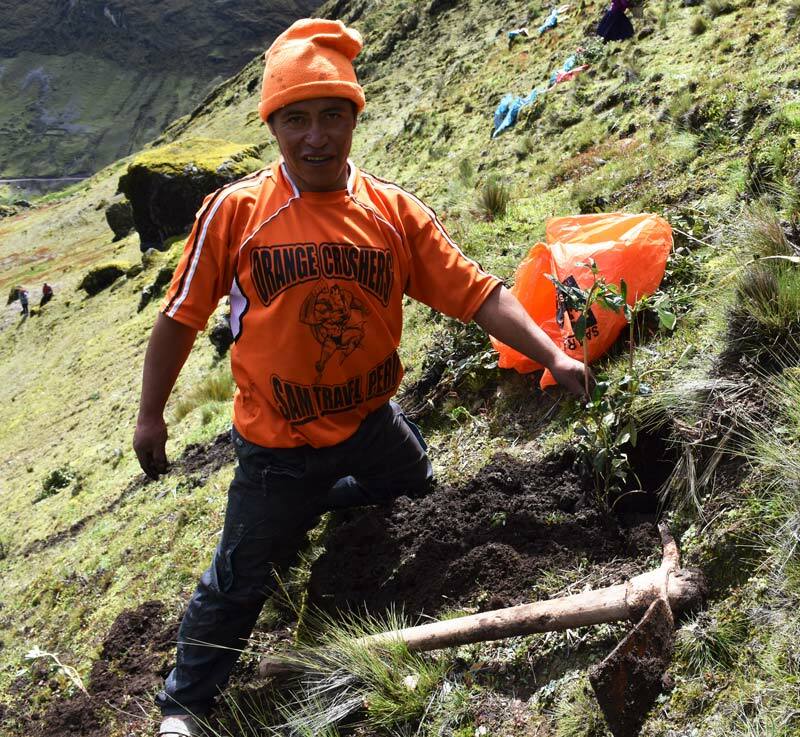 Trees are a crucial part of the Andean environment because of their beauty, their ability to help the soil regenerate and oxygen as well as become healthy forests for native wildlife to live in. The local livestock and the communities living near them are part of the deforestation issue. 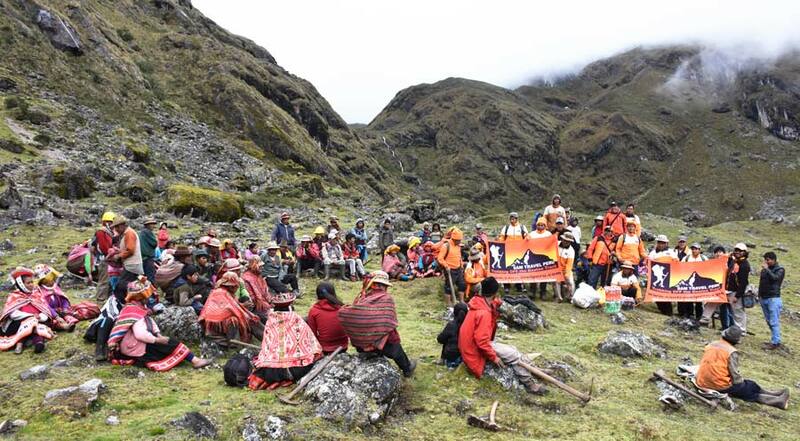 SAM Travel Peru is creating awareness through its Plant A Tree campaign as we work with the local communities to teach them about the positive cycle of replenishing. 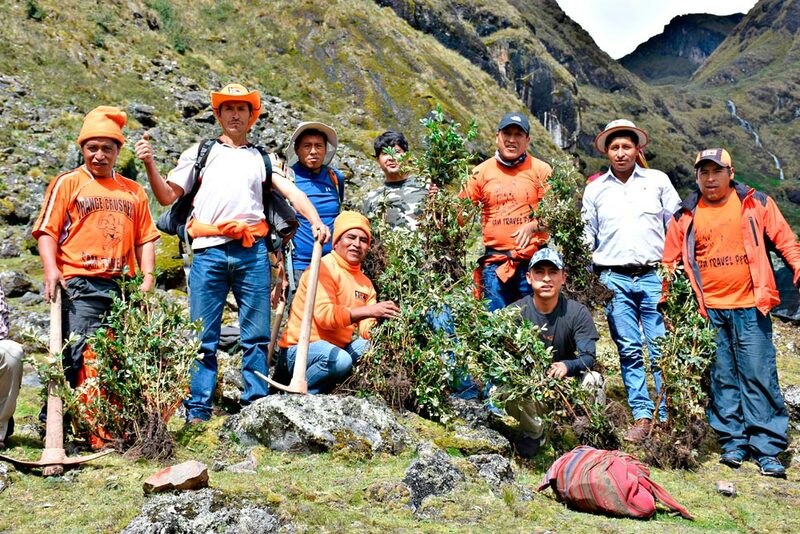 We teach them that by replacing a new tree in place of a cut down one, we create a solution to the deforestation issue. 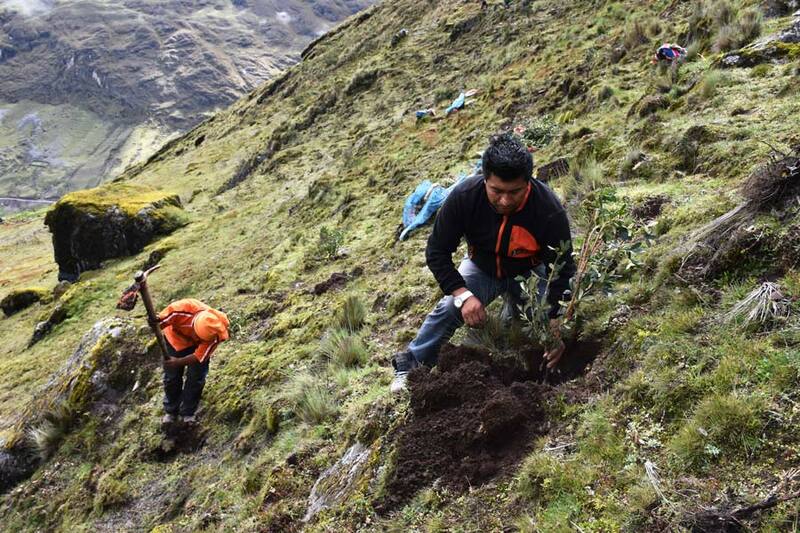 We have worked with the Kiswarani Community and planted 10,000 trees on the slopes of the Lares Valley. 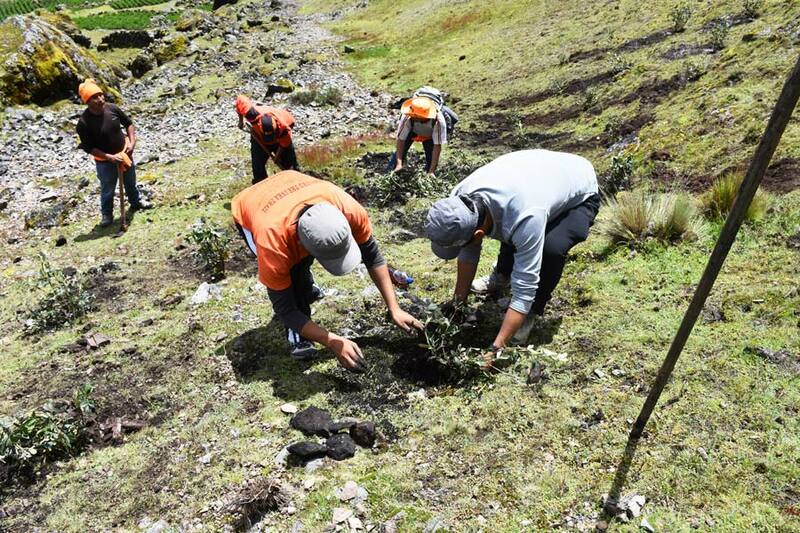 We had about 70 people take part in hard work to plant the slopes of the surrounding mountains with 10,000 Queuna trees. 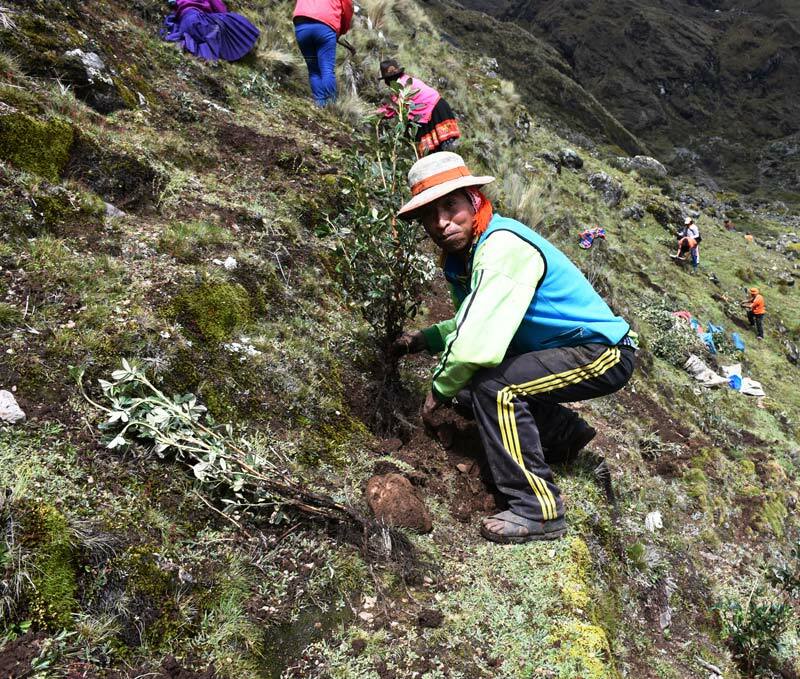 Queuna tree are native to the Andes Mountains and better than Eucalyptus trees, these trees are not native to the area and destroy the environment by growing over many native plants. The Kiswarani community looks forward these newly planted tree to grow into strong forests to ensure the protection of the local wildlife and admire their beauty! Providing food and cover for wildlife and livestock.